RedCritter Corp., today announced immediate availability of its first-of-a-kind solution for teachers, RedCritter Teacher. This new classroom management solution focuses on recognizing, rewarding and socializing students’ learning achievements and incorporates new technologies such as NFC and QR codes to streamline classroom activity. RedCritter Teacher allows teachers to create customizable digital badges, certificates and skills to support any teaching curriculum and reward students for their achievements. It supports Common Core (CCSS) and traditional curriculum standards for grades K-12 and higher ed. RedCritter Teacher is fully customizable so teachers can design recognition and rewards based on their learning goals. "RedCritter Teacher highlights student achievements. We always focus on the positive aspects of learning including effort, progress and accomplishments. We believe positivity increases student engagement and increases parental involvement." The solution is also the world’s first education solution to incorporate QR codes and NFC-enabled Achievement Bands and Bubbles which can be worn by students. 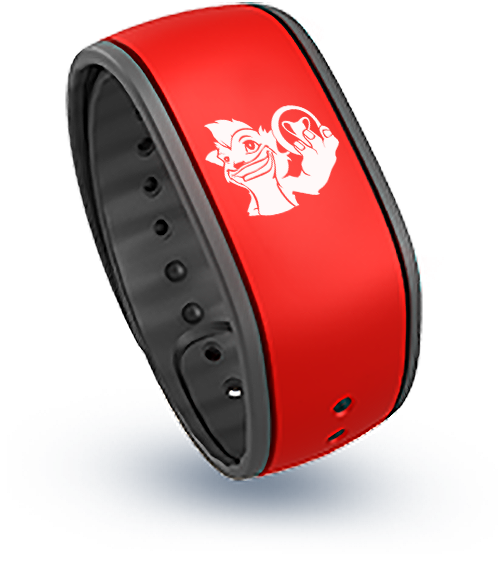 These allow teachers to quickly distribute badges, skill points and even virtual currency to students by bumping their phone to the student’s wristband or scanning a QR code on a desk. Teachers can crowd source techniques that they develop in RedCritter Teacher with the built-in Idea Lab. The Idea Lab is a collection of installable ideas created by other teachers around the world. It includes a review system so great ideas bubble to the top for other teachers to easily discover and use. More than a forum, the Idea Lab submissions are all installable with a single click and immediately ready for use in any classroom. RedCritter Teacher enhances parental involvement as well. Parents gain insight into their child’s learning via real-time profiles and even graphical mobile notifications. Additionally they receive a weekly achievement summary showing their child's accomplishments consolidated across all their classes. Other features of note include a live, streaming wallboard that showcases student achievements as they happen, visible to the entire class. Also included is an integrated virtual currency and a classroom rewards store, as well as interactive seating charts. RedCritter Teacher is immediately available for individual teachers, with special plans for schools, districts, states and countries. Visit RedCritter Teacher to learn more.